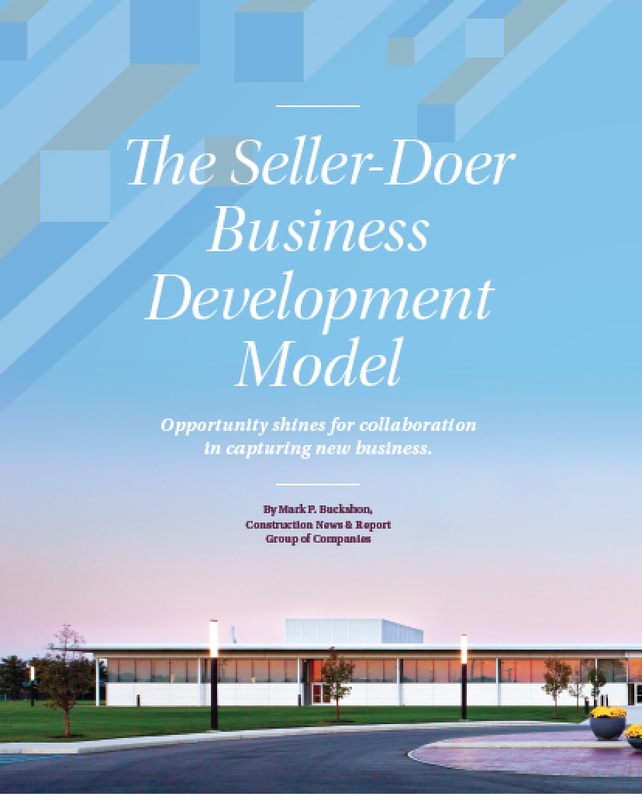 The Society for Marketing Professional Services (SMPS) has published in the Marketer magazine my feature: The Seller Doer Business Development: Opportunity shines for collaboration in capturing new business and you can view/download a copy here. The core point is that the architectural and engineering professionals have shifted on the pendulum from the original seller-doer (rainmaker) model to a marketing/business development specialist approach, and back to a more hybrid model — where BD specialists align more closely with technical professionals in closing the work. 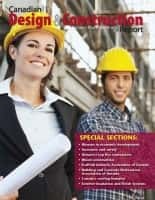 The circumstances are somewhat different in the contracting space; because “selling” previously represented estimating — and “low bid wins the job” — and this hasn’t gone away completely, but there also is a place for a much more collaborative technical/business development model, especially with the more complex and challenging design/build and public/private partnership models influencing the industry. Essentially, you can’t solve your business growth/development model by hiring some marketers and salespeople and then expect to succeed, because the clients who make the decisions often are really well-versed technically and don’t want to hear/speak to someone with ‘marketingspeak’. They want someone who understands/knows the challenge and can truly solve the problems, in other words, someone with professional qualifications as an architect or engineer, or (for a contractor), someone who really knows how things go together — and cost — on the job site. How do you solve these challenges? The solution is to develop an integrated team. The business developer (sales rep) moves from just finding leads and prospects to building relationships and making the strategic connections between the potential client and the technical specialists, who are briefed on how to behave/communicate at introductory meetings. The BD experts also train the technical experts in basic business development, so they know when to see and what to do if a lead emerges. Much of my writing here relates to internal SMPS training program resources, outlining the associations’s new services to introduce to help bridge the practitioner/business developer gap. As a prerequisite, you may wish to join a SMPS chapter in your area. There are chapters in most major US cities and in Toronto. Do you have thoughts about business/development and technical/professional specialist relationships? 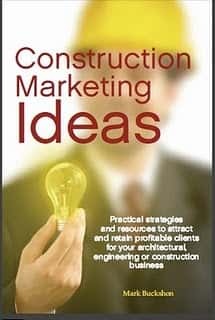 I welcome your comments or you can email me at buckshon@constructionmarketingideas.com.